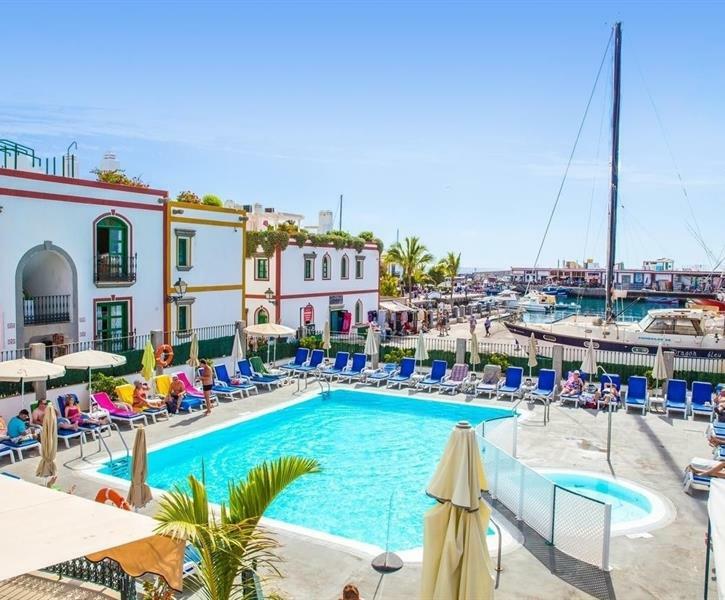 4 popular one-bedroom apartments in the harbour of Puerto Mogan. Fully modernized in 2014. For detailed availability, please visit owners website: (sebco).